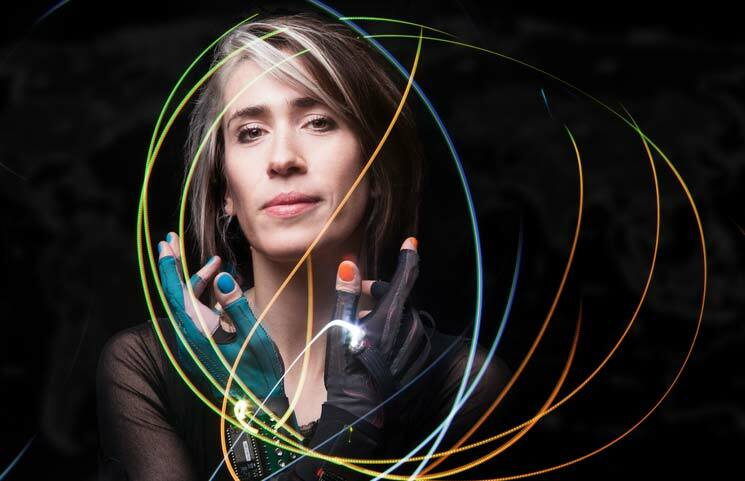 Singer and songwriter, Imogen Heap has recently launched her blockchain music platformreferred to as Mycelia for Music. Heap’s intentions are to help musicians maximize on their abilities, while managing several aspects including past work traceability, efficient payment systems, insight and analytics on musical trends and online streaming of music to name a few. Another area of interest that Heap plans to focus on is the future launch of “Mycelia Creative Passport”, which supposedly is a “peer-to-peer verified digital identity standard”, as quoted by Forbes. A breakdown of what Heap perceives “digital identity” to being was also offered, which appear to be common concerns within the music industry.